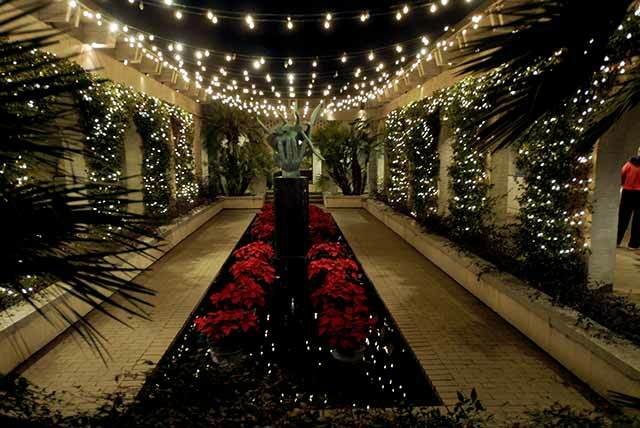 Members must have a Membership ID Number to purchase discounted event tickets through Brookgreen’s website. The Membership ID Number is located above the expiration date on your Member Card. This number may not be available until 48 business hours after you purchase a membership. If you are renewing a membership that has expired, you must also allow up to 48 business hours for your Membership ID Number to be reactivated.